Will Rent Freezes Take Place in NYC in 2018? A new report published by the city’s Rent Guidelines Board has brought into question whether or not rent freezes will continue to be put in place in NYC in 2018. In both 2015 and 2016, rent freezes were put in place in NYC. For residents of the city, these freezes offered a welcome break in steadily increasing rental cost. Last year, however, the Rent Guidelines Board allowed for rent increases of up to 2 percent. In response to these increases, rent-stabilized tenants have been taking action to insure increases do not happen again this year. As such, members of the Rent Justice Coalition and local elected officials have been rallying in front of the Rent Guidelines Board’s offices during scheduled hearings as they demand a rent freeze for 2018. According to the report, the PIOC for rent-stabilized apartments increased by 4.5 percent in 2018. While this is down from the 6.2 percent increase experienced last year, it is still higher than what it was during the two years when the Board approved rent freezes. In 2016, for example, the PIOC experienced a 1.2 percent drop, while 2015 saw an increase of only 0.5 percent. In 2018, the PIOC component that saw the greatest increase was fuel, with an increase of 16.4 percent. While this is lower than the 24.6 percent increase experienced last year, it is significantly higher than 2015 and 2016. In 2015, this component decreased by 21 percent while 2016 saw a 41.2 percent drop in costs. 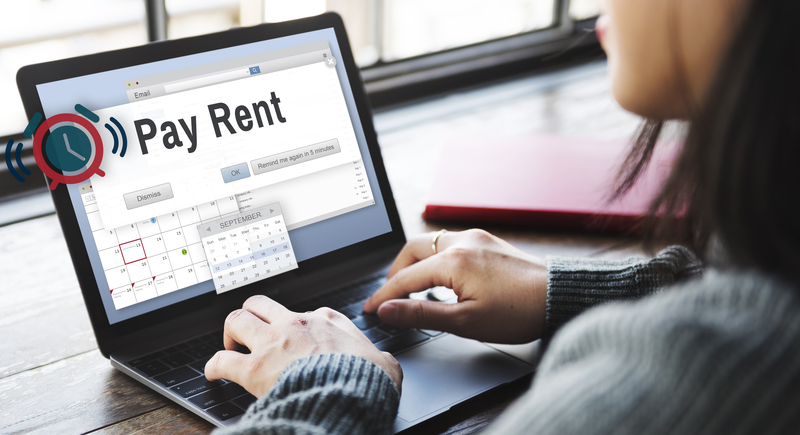 Just a month prior to releasing the PIOC report, the Rental Guidelines Board released its 2018 Income and Expense Study. For this study, the Board examines Real Property Income and Expense (RPIE) statements from rent-stabilized buildings. The data, which has been collected by the city’s Department of Finance, helps the Board better assess the overall economic condition of the rent-stabilized housing in the city. According to the study, landlords saw an increase in net operating income for the 12th consecutive year in 2015-2016. This year, the increase is just 4.4 percent, which is significantly lower than the 10.8 percent increase posted between 2014-2015. While the figures seem to suggest that the Board is not likely to freeze rents again this year, opponents claim that the RPIE report shows that landlords are already earning plenty of profits while families are struggling to make it by from paycheck to paycheck. What the Board chooses to do with the information and whether or not it will put another rent freeze in place remains to be seen.